Louisa May Alcott was one of the most successful and bestselling authors of her day, earning more than any of her male contemporaries. Her classic Little Women has been a mainstay of American literature since its release nearly 150 years ago, as Jo March and her calm, beloved “Marmee” have shaped and inspired generations of young women. Biographers have consistently attributed Louisa’s uncommon success to her father, Bronson Alcott, assuming that this outspoken idealist was the source of his daughter’s progressive thinking and remarkable independence. But in this riveting dual biography, award-winning biographer Eve LaPlante explodes these myths, drawing from a trove of surprising new documents to show that it was Louisa’s actual “Marmee,” Abigail May Alcott, who formed the intellectual and emotional center of her world. Abigail, whose difficult life both inspired and served as a warning to her devoted daughters, pushed Louisa to excel at writing and to chase her unconventional dreams in a male-dominated world. In Marmee & Louisa, LaPlante, Abigail’s great-niece and Louisa’s cousin, re-creates their shared story from diaries, letters, and personal papers, some recently discovered in a family attic and many others that were thought to have been destroyed. Here at last Abigail is revealed in her full complexity—long dismissed as a quiet, self-effacing background figure, she comes to life as a fascinating writer and thinker in her own right. A politically active feminist firebrand, she was a highly opinionated, passionate, ambitious woman who fought for universal civil rights, publicly advocating for abolition, women’s suffrage, and other defin-ing moral struggles of her era. In this groundbreaking work, LaPlante paints an exquisitely moving and utterly convincing portrait of a woman decades ahead of her time, and the fiercely independent daughter whose life was deeply entwined with her mother’s dreams of freedom. This gorgeously written story of two extraordinary women is guaranteed to transform our view of one of America’s most beloved authors. 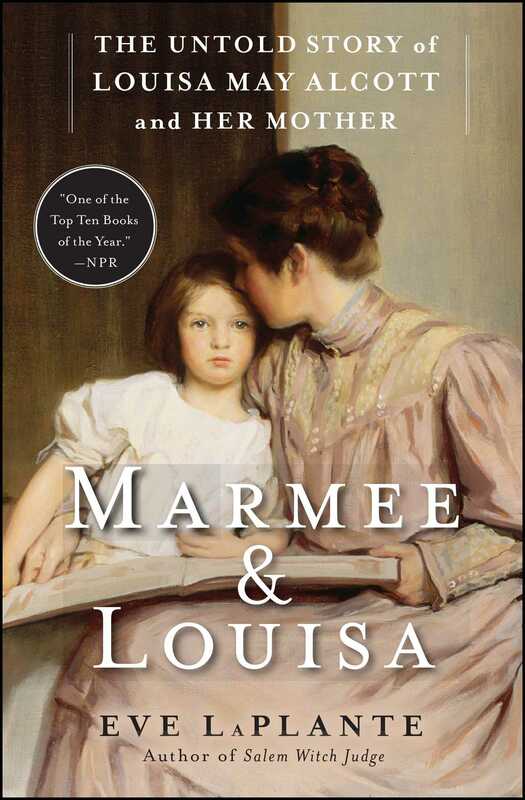 This reading group guide for Marmee & Louisa: The Untold Story of Louisa May Alcott and Her Mother includes an introduction and discussion questions. The suggested questions are intended to help your reading group find new and interesting angles and topics for your discussion. We hope that these ideas will enrich your conversation and increase your enjoyment of the book. Hailed by NPR as one of the best books of the year, Marmee & Louisa paints an exquisitely moving and utterly convincing portrait of Louisa May Alcott and her mother, the real “Marmee.” In this dual biography award-winning author Eve LaPlante mines the Alcotts’ intimate diaries and other private papers, some recently discovered in a family attic and others thought to have been destroyed, to resuscitate this remarkable mother and daughter. Abigail May Alcott—long dismissed as a quiet, self-effacing background figure—comes to life in Marmee & Louisa as a gifted writer and thinker. An activist feminist firebrand, she fought for universal civil rights, an end to slavery, and female suffrage. This gorgeously written story of two extraordinary women transforms our view and deepens our understanding of one of America’s most beloved authors. 1. Having read Marmee & Louisa, do you believe that the March family created by Louisa in Little Women was in fact autobiographical? If so, in what ways? Who was the model for Mr. March, a character unlike Louisa’s actual father? Is “Marmee,” the mother in the novel, an accurate portrayal of Abigail? 2. Why was the adult Louisa, despite her extraordinary success as an entrepreneur and writer, never really able to separate from her first family? 3. The real-life Marmee, unlike the homely retiring housewife we tend to envision, was a strong and complex person with dreams familiar to women today. From girlhood Abigail desired things she could not have: an education, public power, and a voice in the world. How did she succeed realizing her goals, both in her own life and also vicariously, through her daughters? 4. Abigail was Louisa’s mentor, muse, and inspiration. Not only did she encourage Louisa to write from an early age, but also she provided material for Louisa’s fiction. She encouraged her daughter to read her private journals, which contained detailed descriptions of Abigail’s marital troubles, dreams, and frustrations. Discuss the ways in which aspects of Abigail’s inner life reappear in Louisa’s adult novel, sensational stories, and juvenile fiction. 5. The Alcott family biographer Madelon Bedell claimed that Abigail was “in some ways… a better writer than her more famous daughter.” Do you agree? 6. Considering both Marmee & Louisa and its companion volume, My Heart Is Boundless: Writing of Abigail May Alcott, Louisa’s Mother, compare the writing styles of Abigail and Louisa. 7. Based on their writings, what sort of women were Abigail and Louisa? Consider their differences and similarities. 8. It seems incredible that Abigail has so long been ignored. Her husband’s and daughter’s journals and letters have been in print for generations, but Abigail’s papers are only now being published and discussed, even though hundreds of pages of them existed in university archives. How do you explain this long neglect of Abigail? 9. How do the stories of these nineteenth-century women, Abigail and Louisa, resonate for you as a modern reader? In what ways can you identify with one or both of them? In what ways do you face the same challenges the Alcott women faced? 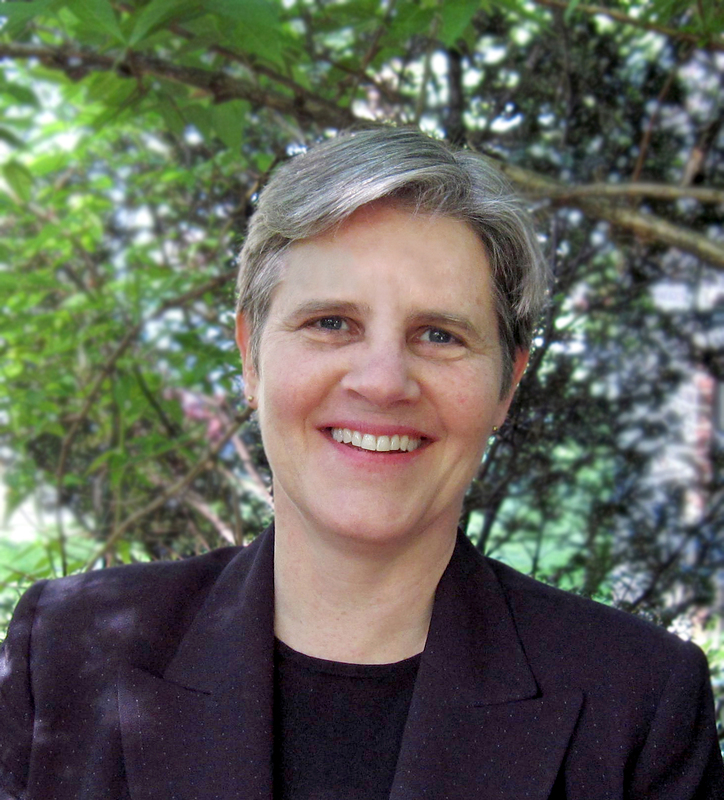 Eve LaPlante is a great niece and a first cousin of Abigail and Louisa May Alcott. She is the author of Seized, American Jezebel, and Salem Witch Judge, which won the 2008 Massachusetts Book Award for Nonfiction. She is also the editor of My Heart Is Boundless the first collection of Abigail May Alcott’s private papers. She lives with her family in New England. “Engrossing... LaPlante, a descendant of the Alcotts, pursued this untold story after discovering forgotten journals and letters in an attic trunk. In her skilled hands these documents yield Abigail unabridged: a thinker, writer, activist, wife and mother who held fast to her convictions in the face of terrible suffering...[T]his is a biography of Louisa, too, and LaPlante makes a compelling case that it was Abigail, not Bronson, who encouraged Louisa not only to channel her considerable energy through writing, but also to pursue publication and to weather the censorship that female writers faced...In bringing to life the woman who made Louisa May Alcott’s work possible, LaPlante shows us that there’s even more to admire in the real Abigail than in the fictional Marmee." – Maureen Corrigan, NPR "Fresh Air"